Seeking the the best North Carolina Traffic Ticket Attorneys? Check out the info here if you want results! Traffic tickets can be very costly. In addition to the initial fine, you will have to pay higher car insurance premiums for up to five years after a violation. In addition, your right to drive could be at risk if you get too many traffic tickets. For these reasons, it can be beneficial to try to fight traffic tickets in court. You should contact traffic ticket attorneys to see if this is a good option. North Caroline, like most states, has a point system for tracking your driving record. Each traffic violation is assigned a point value, and these points are assessed on your license each time. 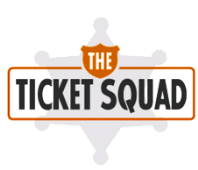 Some tickets may be anywhere from two to six points depending on the violation. If you get 12 points in 3 years, you will face a suspension of your driver’s license. To discover how many points you have and decide if you want to fight your traffic ticket, contact the North Carolina DMV. 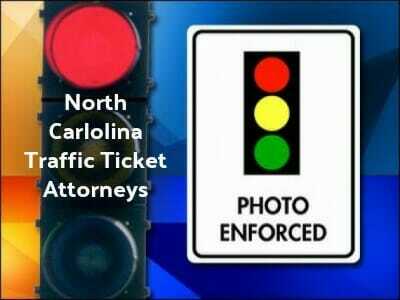 If you already have points on your license, feel the traffic ticket was in error, or are worried about the costs, you might decide to fight your traffic ticket in North Carolina. Make sure that you respond to the traffic ticket either way promptly to avoid suspension of your license. Then, your next call should be to traffic ticket attorneys so that they can represent you in court. If you have already lost your license due to either traffic tickets or DUI, many of these attorneys also assist with driver’s license reinstatement. They can ensure the best possible outcome. To find expert North Carolina traffic ticket or DUI attorneys click here.